Home / Add-ons / L”OCCITANE Hand & Body wash for mommy- 300ml. L”OCCITANE Hand & Body wash for mommy- 300ml. 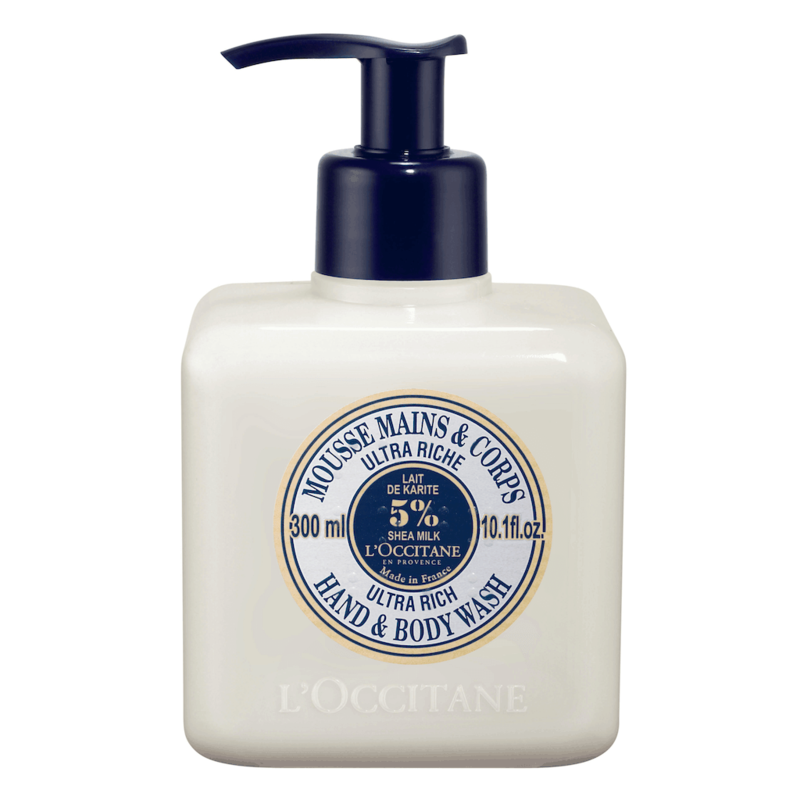 L”OCCITANE Hand & Body wash for mommy- 300 ml.